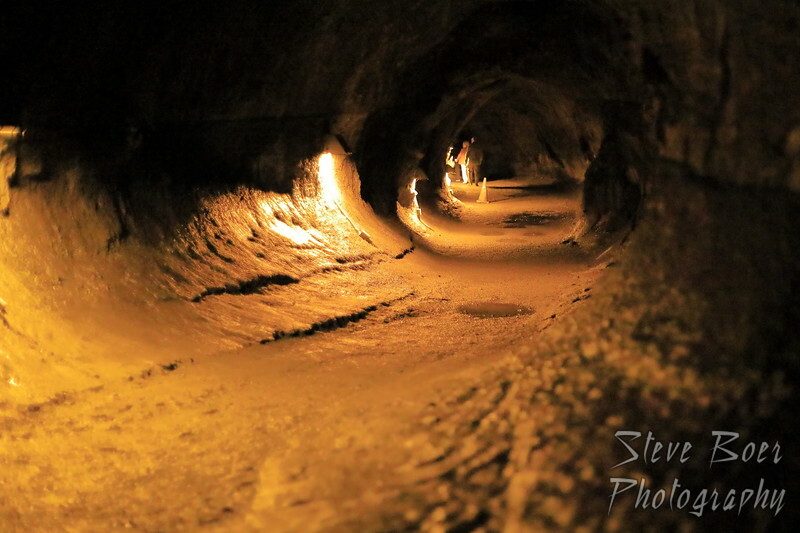 Inside the famous Thurston Lava Tube in Hawaiʻi Volcanoes National Park. Tough to get a photo in here, check out the ISO setting! Still lots of grainy noise in the shot, but far superior to my previous camera. 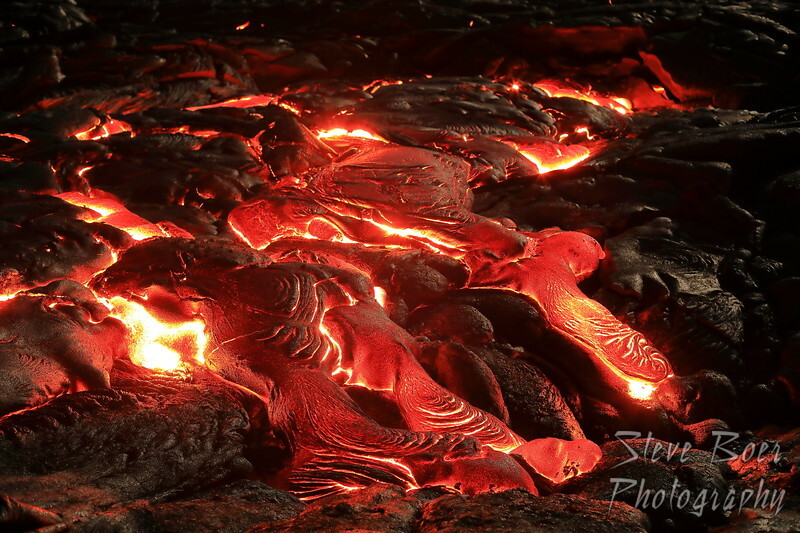 A shot of the actual flowing lava from Kilauea in Hawaii. We were within about 20 feet of this stuff and could literally have roasted marshmallows on it if we had brought them. By the time I was done taking photos, the soles of our shoes were starting to melt. We of course wanted to see the lava again while we were on the big island. 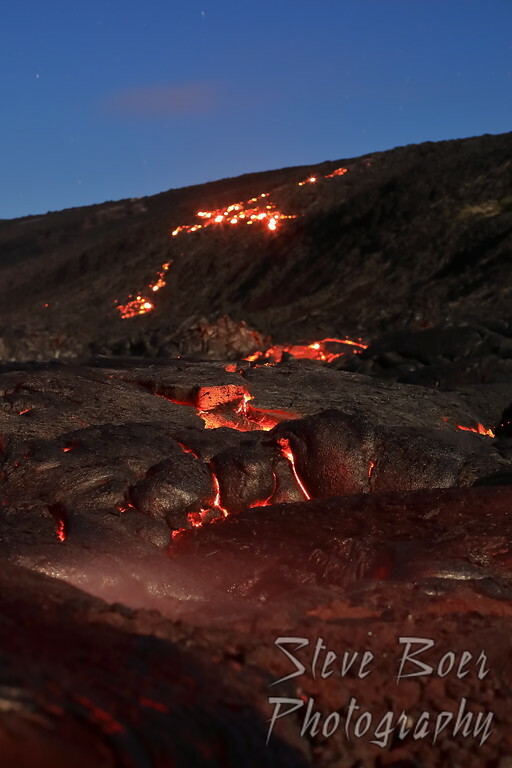 It’s a rough hike for a few kilometers over the lava field, but amazing to see when you get up close. And kinda scary. Best thing is to go in the evening so it’s at least a little dark when you get there so the glow really stands out. 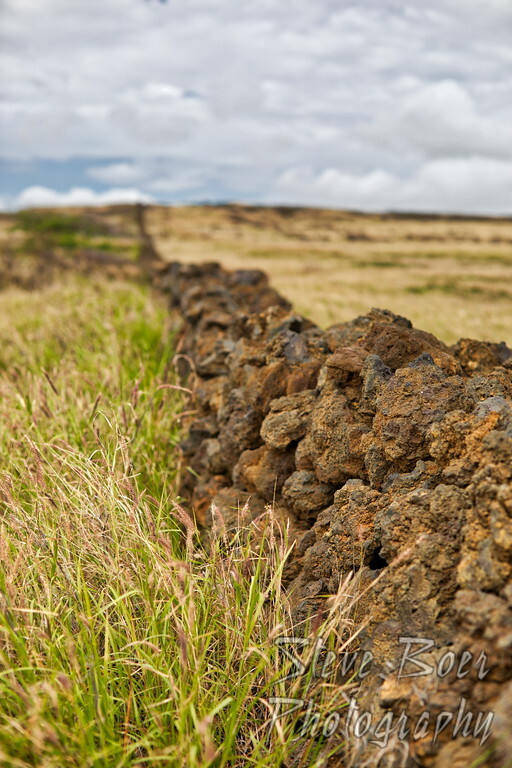 A cool fence built entirely out of lava rock that we passed on our way back from the green sand beach. I haven’t had my camera out much so far this year, so here’s an oldie from almost 9 years ago. This was taken before I had my first dslr with a Powershot G3 which at the time cost more than the 60D I’m now using. 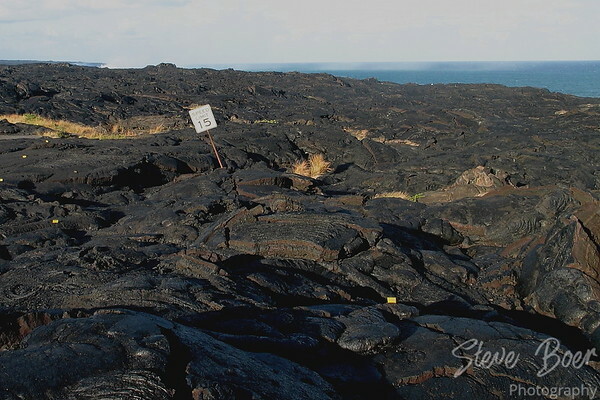 We were visiting the big island of Hawaii and got to experience the lava fields. At one point we were literally only about 30 feet from moving lava, which was very cool and kind of scary at the same time. Most of the photos I got didn’t turn out well, but here’s a fun one of what happened to the road.